WATERZ gathers water sports such as windsurf, kitesurf, surf, wakeboard, SUP and kayak, to show the visitors how many opportunities water sport offers. All visitors even have the chance to try water sports themselves. Everyone can be a part of WATERZ – no matter the level it is possible to participate in an international surf event. An untrained participant will have the chance to compete against some of the world best in their discipline. When competitions are not running at the water, lots of activities will happen at the event area – workshops with pro riders, tests of new gear, shows by pro riders, live music, culinary experiences focusing on local specialties and parties where old friends meet and new friendships are made. 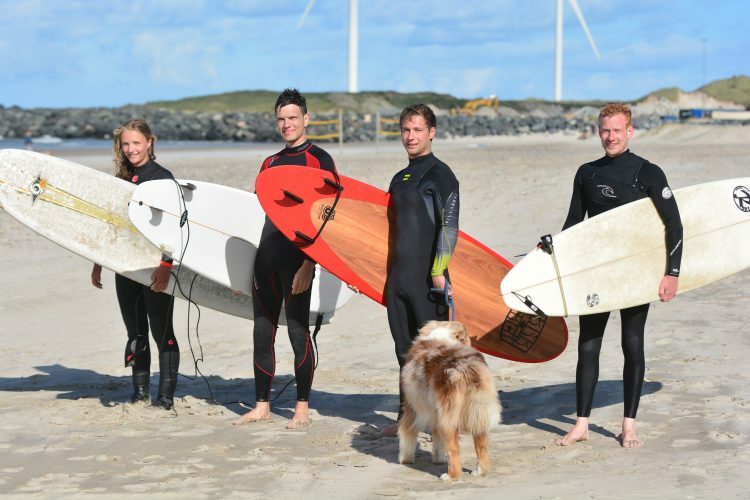 Whether you join in the water or stay on shore – Hvide Sande always welcomes you! NAVIGATE IN THE MENU TO SEE DISIPLINES OR REGISTRATION.